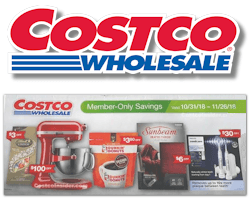 We've just added the 23-page Costco November coupon book to the site. Check it out here. 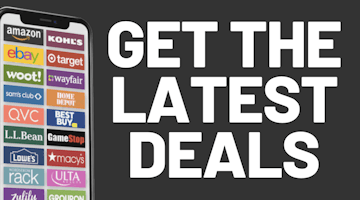 The deals in this book begin next Wednesday the 31st and last until Monday, November 26th. Note that while the deals in this coupon book book are valid on Black Friday, this is not Costco’s actual Black Friday ad. We expect to be posting those sales shortly so be sure to sign up for our Black Friday alerts to be notified when we do. Thanks to CostcoInsider for this book.